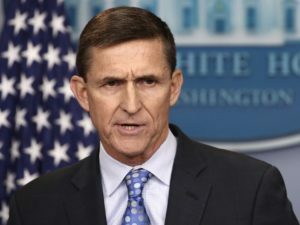 Life in the Deep State took another dark turn in December, at the sentencing of Lt. General Michael T. Flynn that did not happen. Instead, he was asked if he had committed treason, which is something not even the partisan Mueller prosecutors ever considered charging him with. Comey admits that this was not ordinary procedure, and that proper protocol is to arrange such interviews through attorneys. 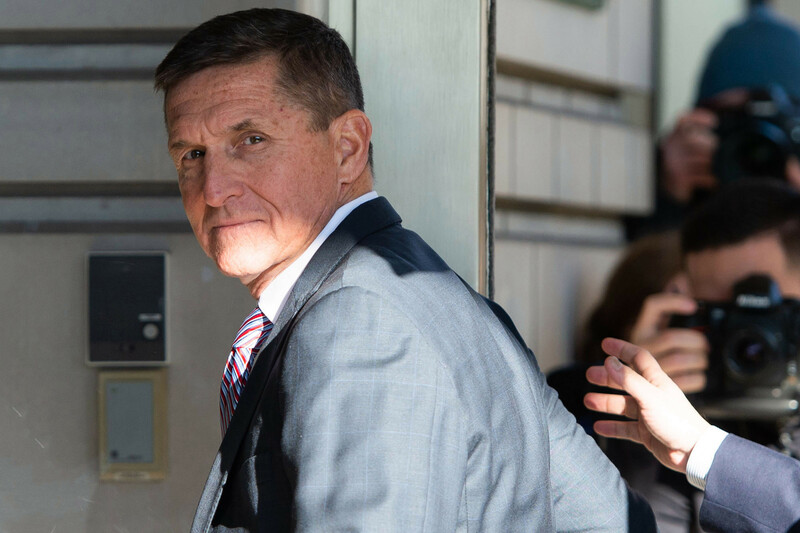 “Entrapment” and an unconstitutional independent prosecutor are how the injustice against Lt. Gen. Flynn continues. He was ambushed by an interview that never should have occurred, misled into not having counsel present, and then left helpless against Mueller’s $50 million wrecking machine.